Zach Wyner is a writer and educator who works with incarcerated youth in the San Francisco Bay Area. His debut novel, What We Never Had, was published in 2016 by Los Angeles-based Rare Bird Books. He is a contributor to The Good Men Project, Curly Red Stories, Unbroken Journal, Atticus Review and Your Impossible Voice. 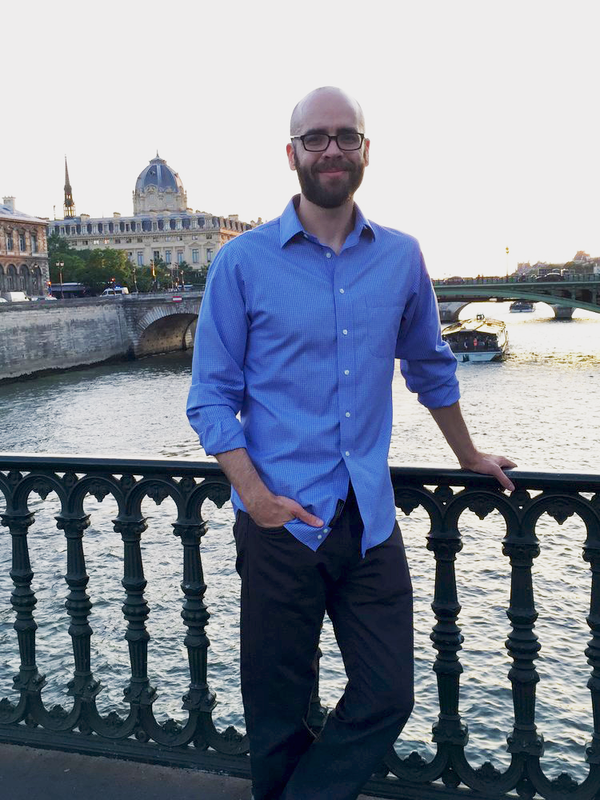 Zach received an MFA in Creative Writing from the University of San Francisco and lives in El Cerrito with his wife and children. For press inquiries email zwyner33@gmail.com.